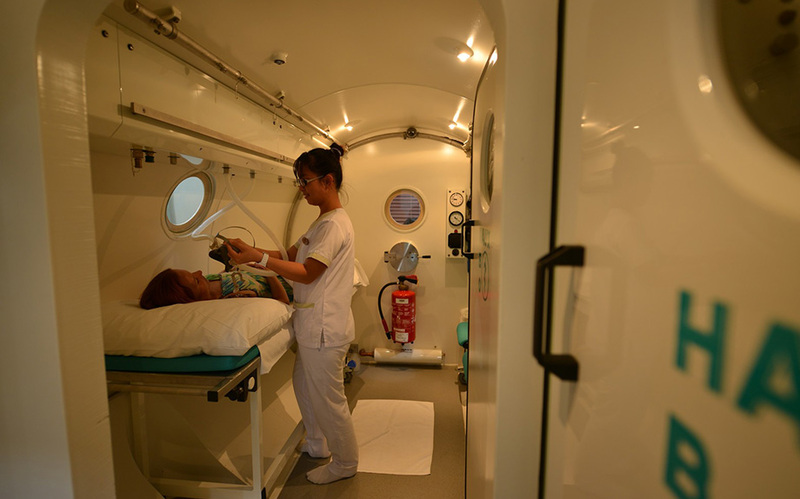 Our medical clinic, with a decompression chamber and hyperbaric chamber, is available at all times should you need it. 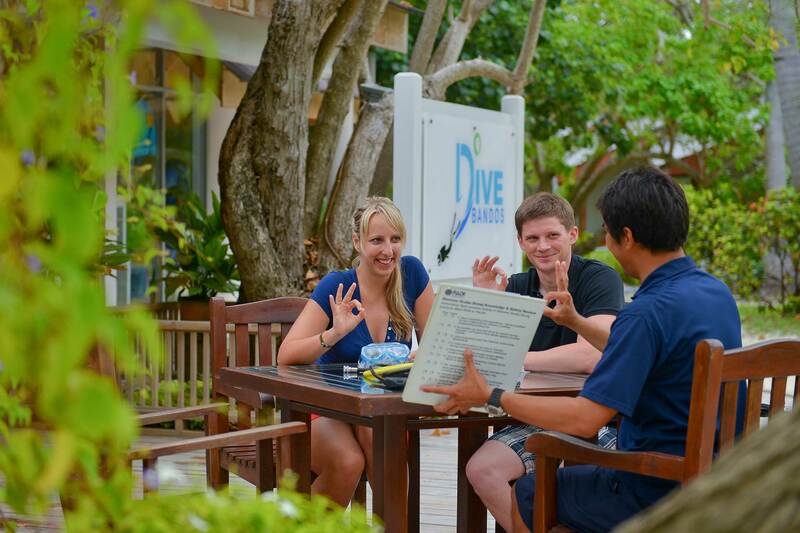 All guests need to have insurance to cover dive accidents. 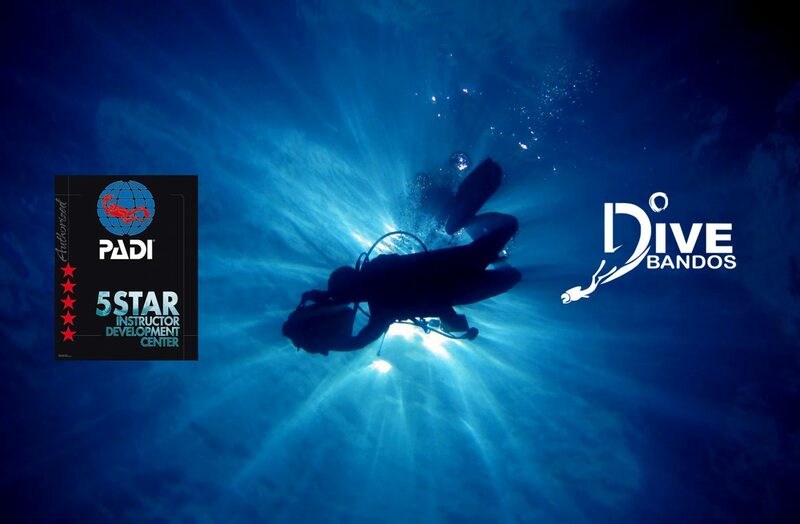 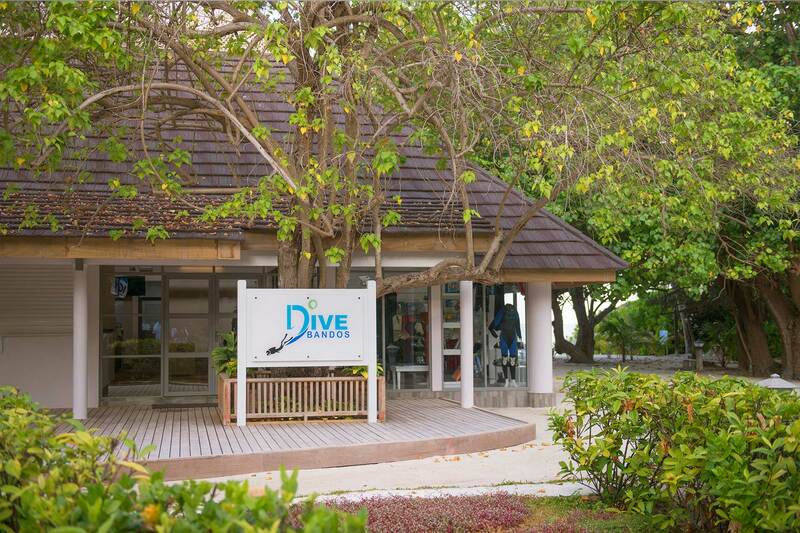 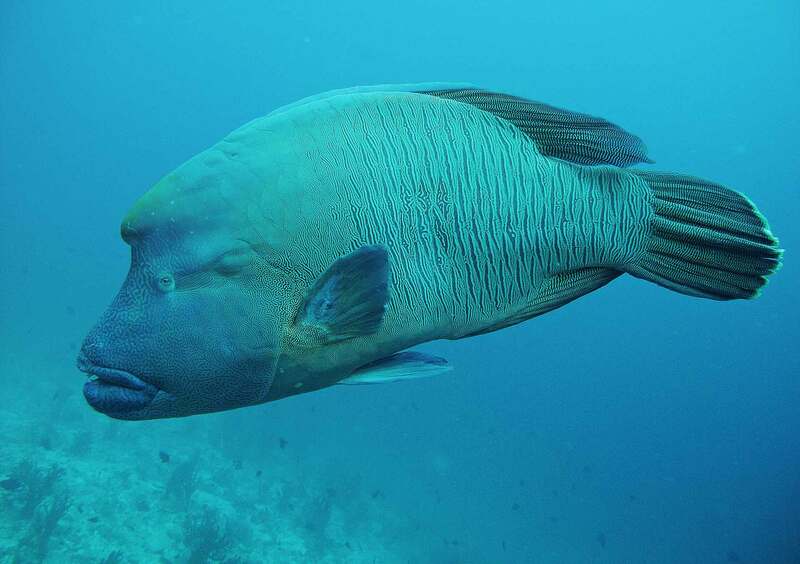 If divers do not have appropriate insurance; DAN short term packages are also available at Dive Bandos which will cover decompression sickness (DCS), and chamber treatments up to €6,000. 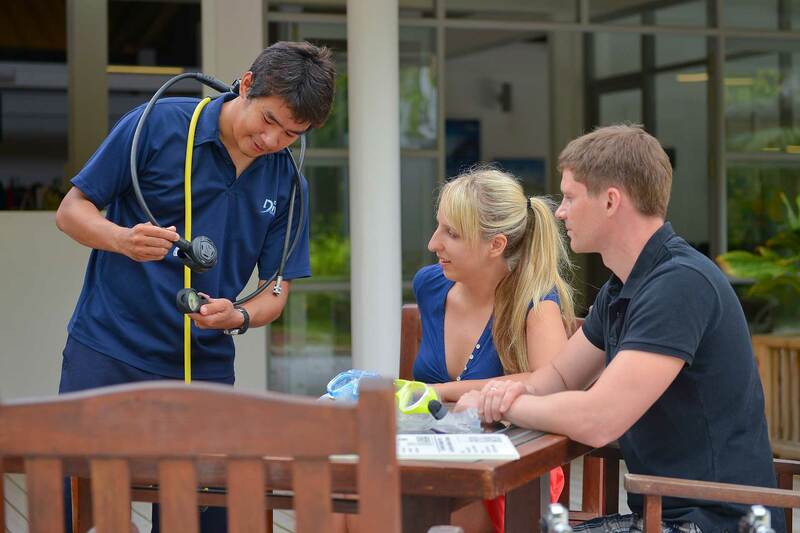 Bandos Medical has a general practitioner, a dive medical officer (European) and a nurse on location 24 hours a day.